Even the youngest children are capable of tremendous learning. We’re creating an environment where each and every child can do just that! 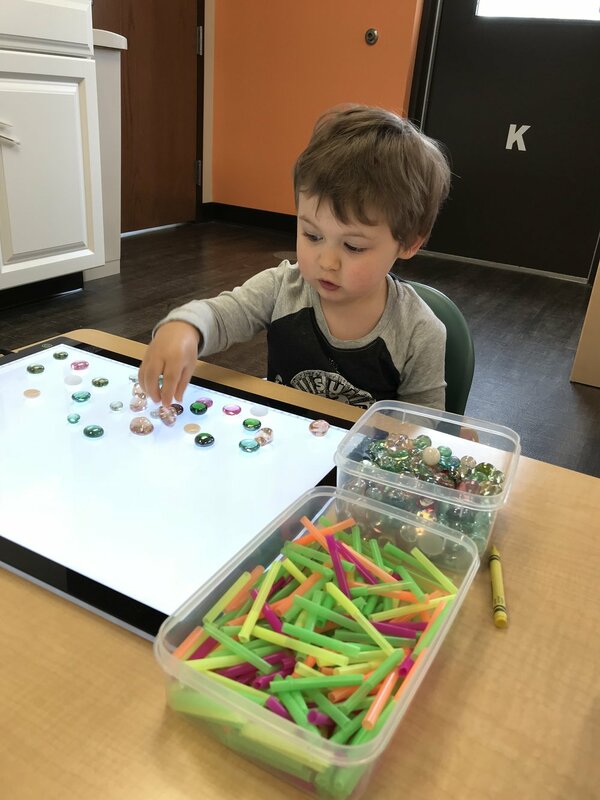 Green Meadows Academy is a new concept school that is enrolling infants (6 weeks) through full time private Kindergarten and Olentangy Enrichment Kindergarten. The Green Meadows Academy philosophy is to encourage the natural wonder and curiosity of every single child and to ignite their own love of learning. We are taking school readiness to a whole new level with our thoughtfully curated (or crafted) curriculum! 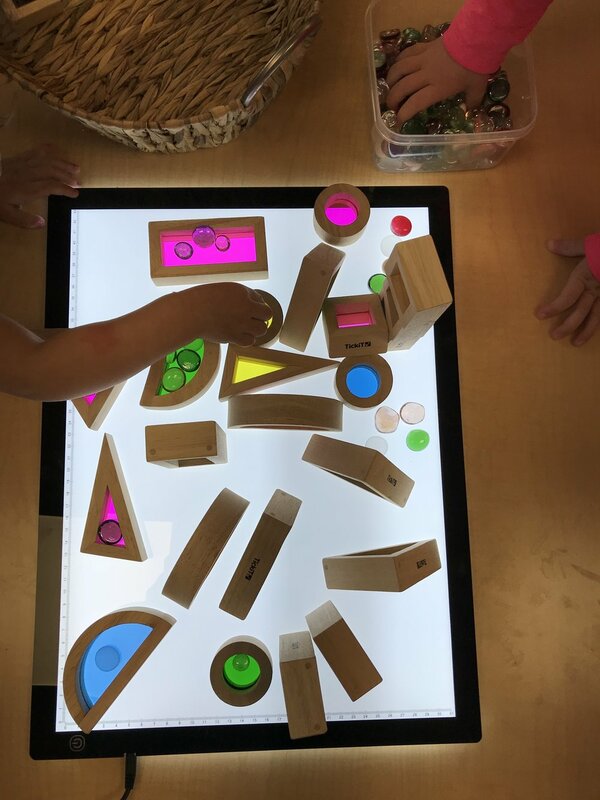 Alignment with Olentangy School District and HighScope Educational Resource Foundation establishes our framework, which is enriched by the Reggio-Emilia and Montessori methods with a focus on STEAM. The result is a community of children who are independent, critical thinkers in addition to being prepared for their next chapter in education. Before and After care for school age children with bus transportation to/from local schools. Be the first in line to schedule your tour because what matters most to you, matters to us!